Thebes is home to the Municipality of Thebes and one of the 20 most ancient cities in the world. Its founder, according to mythology, was Cadmus, the brother of Europe, after which the European Continent was named. 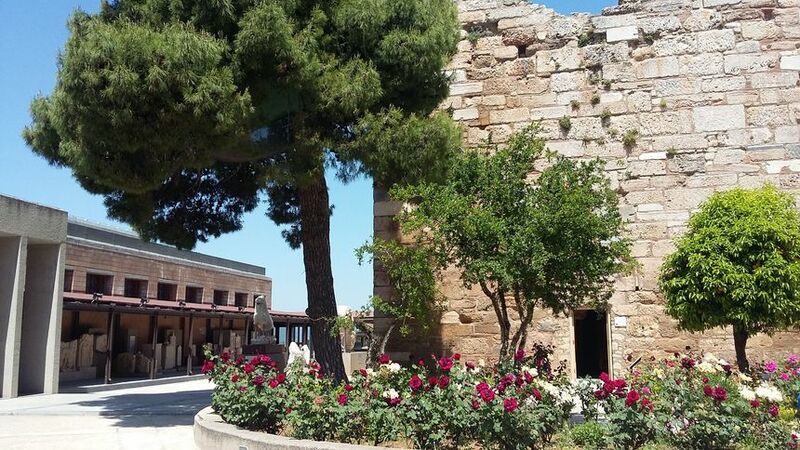 It is also the birthplace of the mythical Hercules, the god Dionysus, the lyric poet Pindarus (poet of the Olympic Games), and the famous general and politician Epaminondas. It is also the city that inspired the great tragic poets Sophocles, Aeschylus and Euripides to write world-famous masterpieces such as Antigoni, Oedipus Tyrannos and others. Thebes is a city in Boeotia, central Greece. The city lies northwest of Athens. In 2011, as a consequence of the Kallikratis reform, Thebes was merged with Plataies, Thisvi and Vagia to form a larger municipality, which retained the name Thebes. The other three become units of the larger municipality. Economy of thebes rely on the agriculture. On the acropolis of the ancient city today stands the present commercial and agricultural centre of Thebes. The city of Thebes has one of the most important archaeological museums in Europe - the Archaeological Museum of Thebes, with rare and unique collections. Its exhibits come from excavations in Boeotia and cover the region's culture from the Palaeolithic to post-Byzantine times. The well-known history, the abundance of archaeological sites and monuments, and especially the Archaeological Museum make the city of Thebes one of the most important cultural cities of Greece. The well-known history, the abundance of archaeological sites and monuments, and especially the Archaeological Museum make the city of Thebes one of the most important cultural cities of Greece. Sights: moshopodi forest, iliki lake and ancient theater.